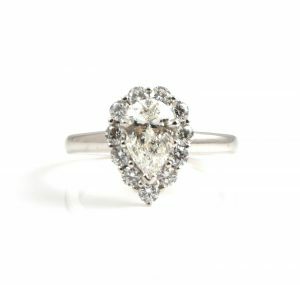 Looking for an engagement ring in Perth? 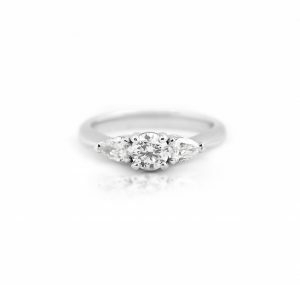 At Diamonds and Pearls, we pride ourselves on personalised service and attention to detail. 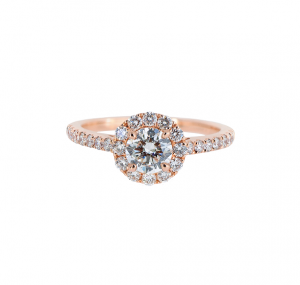 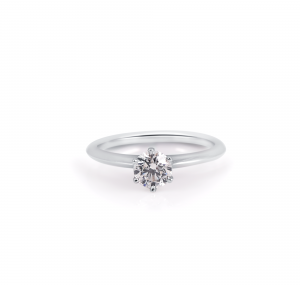 An engagement ring is arguably one of the most important items of jewellery a person can own. 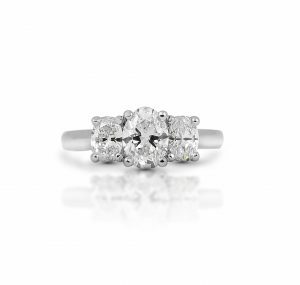 It is a symbol of love and something incredibly personal to be treasured for a lifetime. 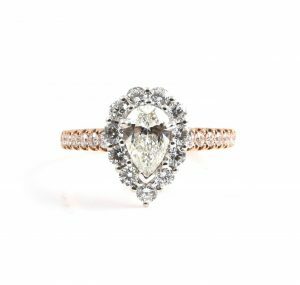 Not only does it represent your relationship but it is also a reflection of you and the commitment you share with your partner. 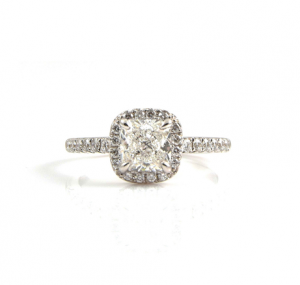 We understand the importance of creating the perfect engagement ring. 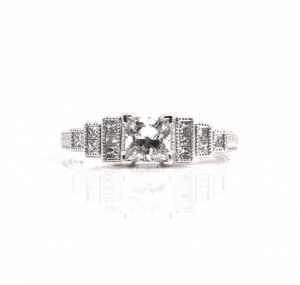 Beyond what is available on the showroom floor, we also offer a custom design service. 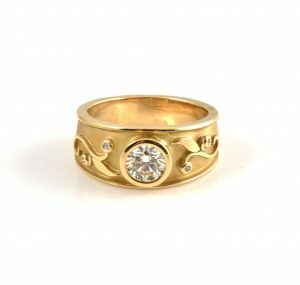 No idea is too big or small and we encourage our customers to get involved in the design and creation of their ring as much as possible. 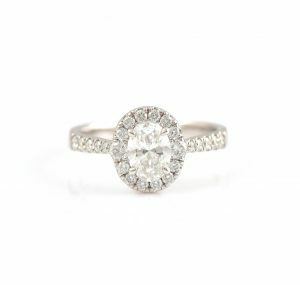 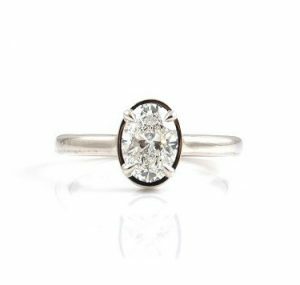 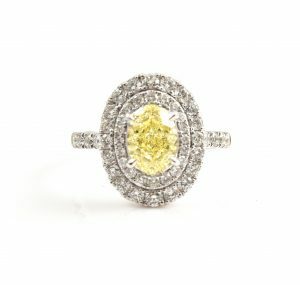 We have an extensive range of styles in store, ranging from the classic solitaire, to halo designs, antique/vintage inspired pieces and others with a more modern flair, the options are endless. 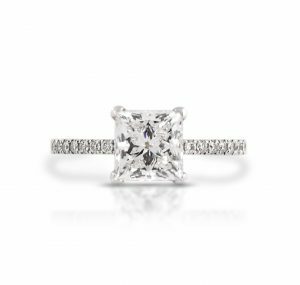 Our commitment to customer satisfaction, along with our knowledge, experience and expertise, will ensure the engagement ring we create, is your dream come true. 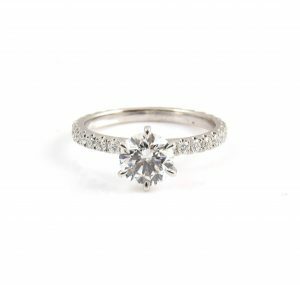 If you would like to learn more about our engagement rings, please visit our store or browse our collection below. 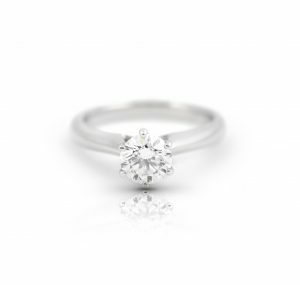 Whilst no appointment is necessary, if you would like to schedule a time to talk to our team, please click the link below.